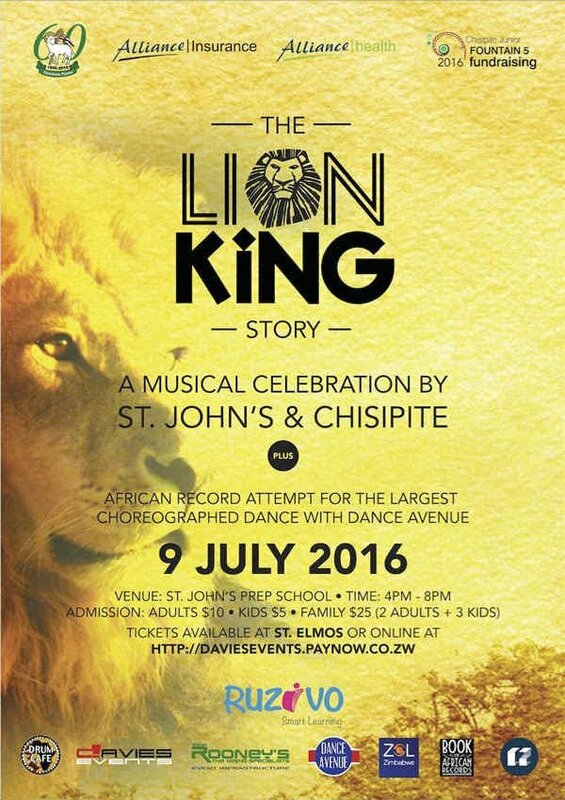 A musical celebration by St Johns & Chisipite. Admission Adults $10,Kids $5,Family $25 (2 adults +3 kids). Tickets available at St Elmos. African record attempt for the largest chereographed dance with dance avenue.